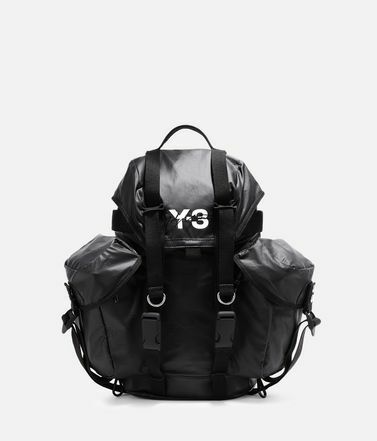 Inspired by the lightness and lift of sails and parachutes, Y-3 experiments with volume. 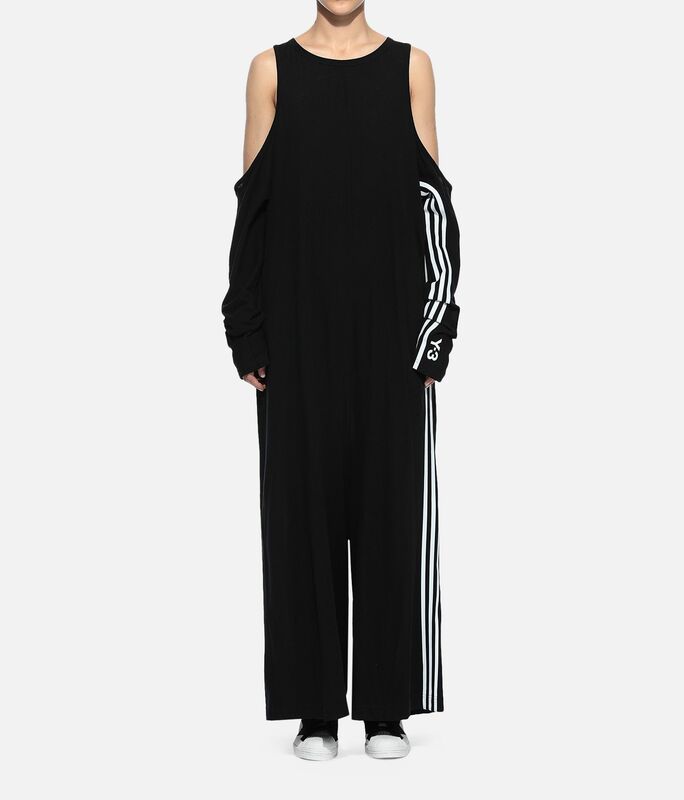 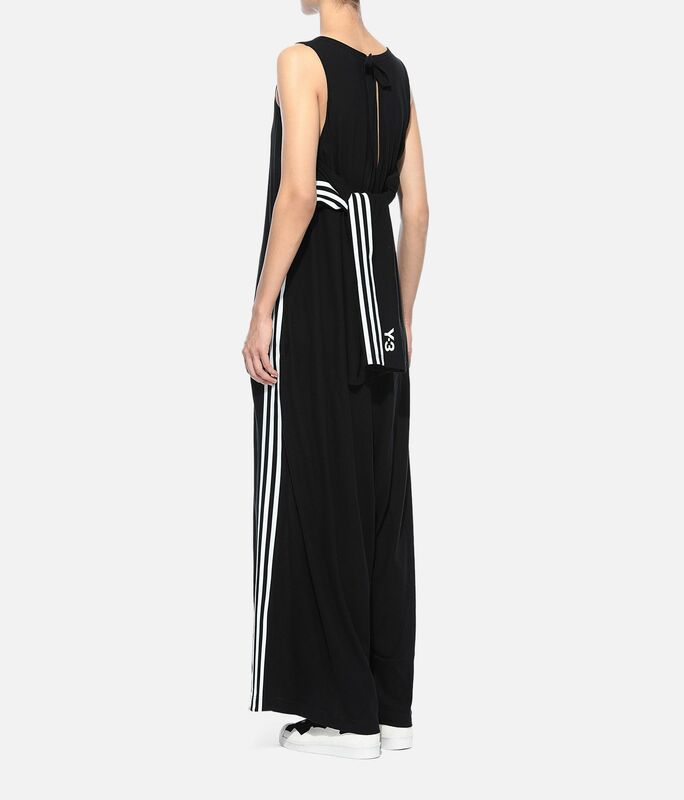 The Crepe Yohji Jumpsuit has a relaxed fit in organic cotton jersey. 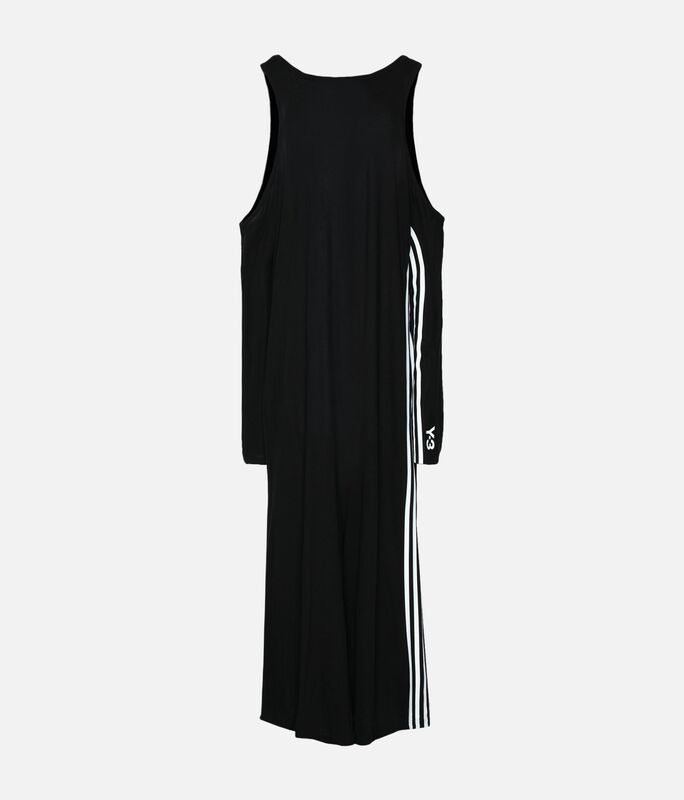 Open shoulders give it breezy style. 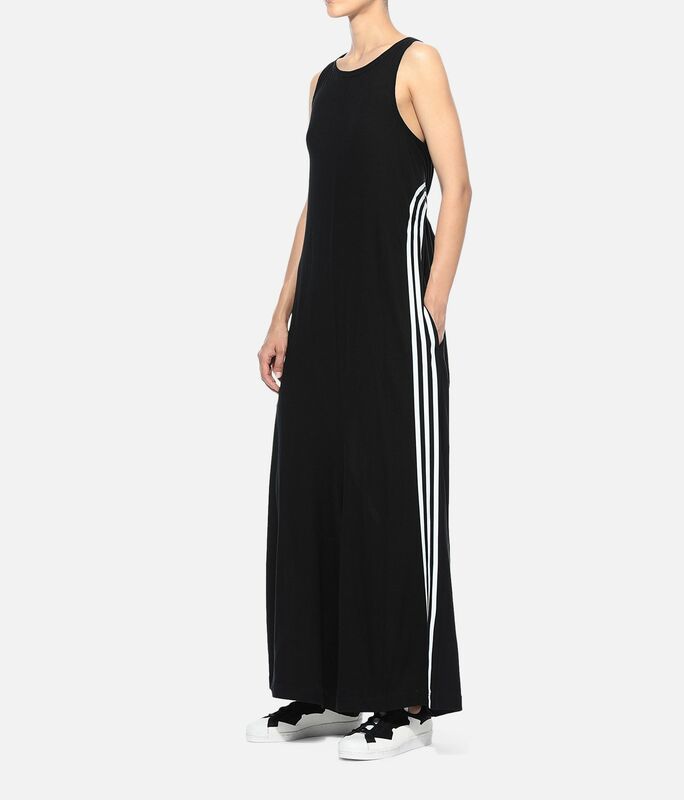 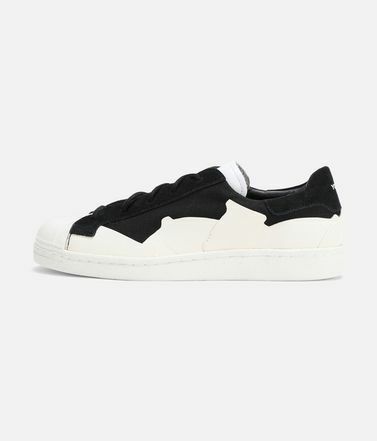 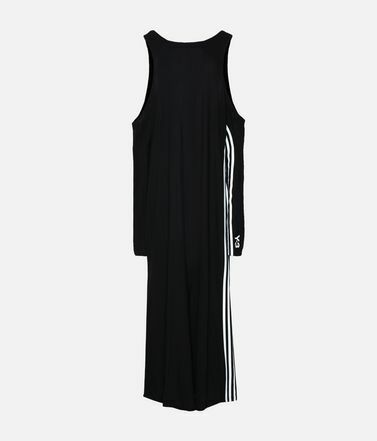 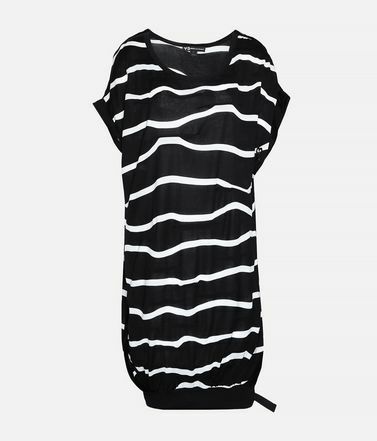 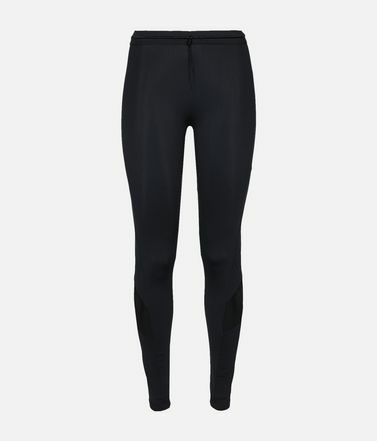 Side seam pockets.Round neckline.Cut-out sleeves.Y-3 logo and 3-Stripes on front.Care instructions: Hand wash, line dry, iron low, do not iron print.149 cm back length (size S).Loose fit.100% organic cotton jersey.